One of the worst things a camper can experience is having a flat tire. Many people have experienced such an unfortunate event, and when it happens, they do not have a tire inflator on hand. Having a flat tire is not an easy situation, especially at night. In addition, waiting for hours for help to arrive or driving to a gas station can be extremely stressful. On top of that, if you’re unfamiliar with the area, you increase your chances of getting lost. However, this terrible situation can be avoided if you bring a portable tire inflator with you on your trip. Tire inflators provide the solution to one of the most common, and most stressful, road nightmares. Having one of these tire inflators will provide a feeling of security (Click here for the list of other important tools). There are many portable tire inflators on the market today, including ones that are both manually and automatically operated. No matter which kind you choose, just make sure you choose a quality one. To put it plainly, the Jaco Premium guarantees an effective service. 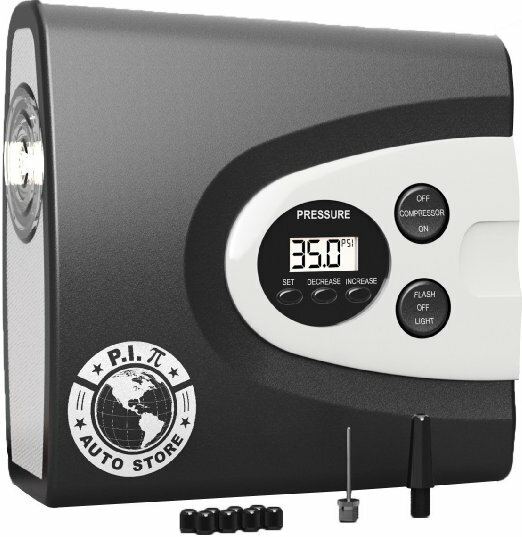 All you have to do is set the air pressure and let this digital tire inflator do the job. It is designed to stop inflating once the desired target pressure is reached. Also, it can be used at any time, day or night, thanks to its built-in LCD lighting feature. This allows you to see it clearly, especially at night. In addition, this inflator is manufactured with a 10’ power cord that enables access to all vehicles in case they need service. 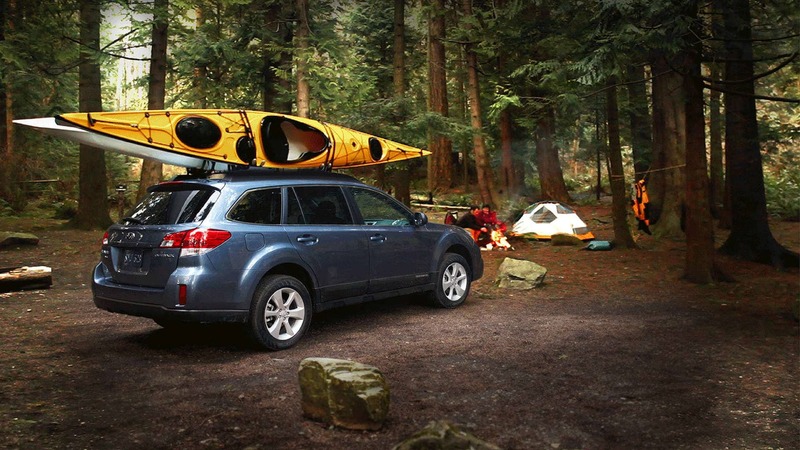 Furthermore, it operates using a 12-volt accessory outlet that is safe to plug into your car. This inflator comes with automatic settings and is easy to use. After setting the required pressure limit, the inflator does the job and shuts itself off automatically. Also, it is a powerful tool that can inflate a tire to 30 PSI within 4 minutes. In addition, this inflator can be used for multiple vehicle types without diminishing its quality. This includes your motorcycle! To learn more about some other gear that this inflator is compatible with, click here. This inflator is heavy duty that has a pressure range of up to 100 PSI. It has a design that requires the engine to be running while operating, thus ensuring safety and inflation in a timely manner. In addition, it comes with a brass twist-on tire chuck for extra safety. Also, it can be used manually, operated with on-and-off features. It can easily be stored in the included bag. 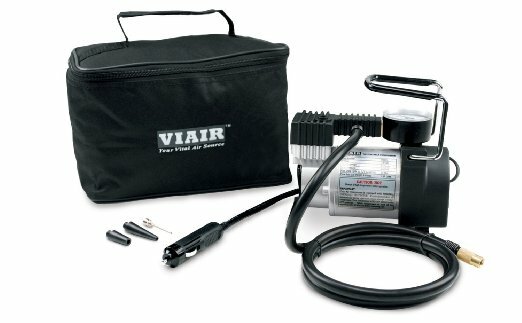 As some reviews have labeled it – these features demonstrate what a small 12v compressor should be.